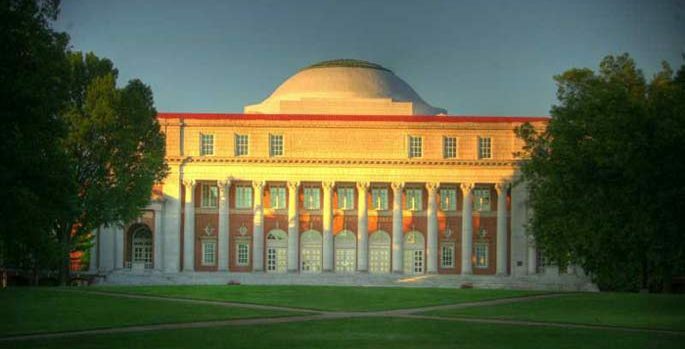 Sep. 11, 2018—Vanderbilt’s Peabody College of education and human development will kick off its annual Leadership Policy and Organizations Department Colloquium Series on Sept. 19, with events continuing throughout the fall and spring. 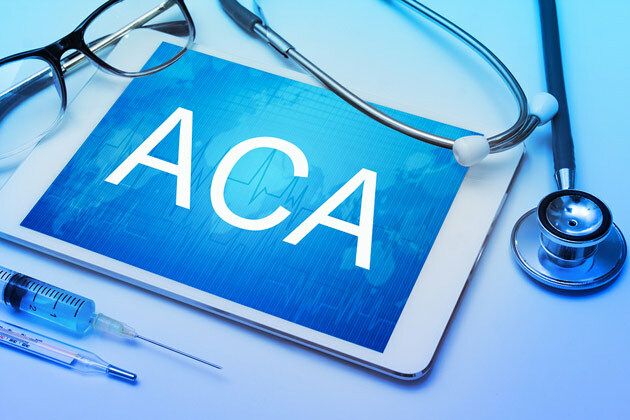 Oct. 3, 2017—Come for a box lunch and hear how you can help others sign up for the Affordable Health Care Act. Jun. 29, 2017—Following a committee-led search, Provost and Vice Chancellor for Academic Affairs Susan R. Wente has named Brian L. Heuser the new faculty director of the Ingram Scholarship Program. 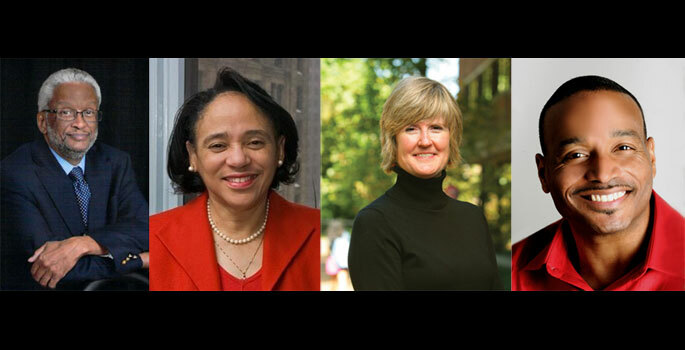 Sep. 19, 2016—On Oct. 27, a panel of education experts will explore how policymakers, scholars and school leaders are still addressing the pressing questions and concerns raised by the "Equality of Educational Opportunity" study, popularly known as the Coleman Report. 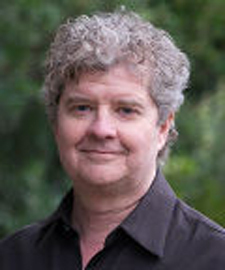 Sep. 15, 2016—Stanford University's Sean Reardon will discuss results from his new study, which analyzed racial and ethnic achievement gaps in several hundred metropolitan areas and several thousand school districts in the United States. May. 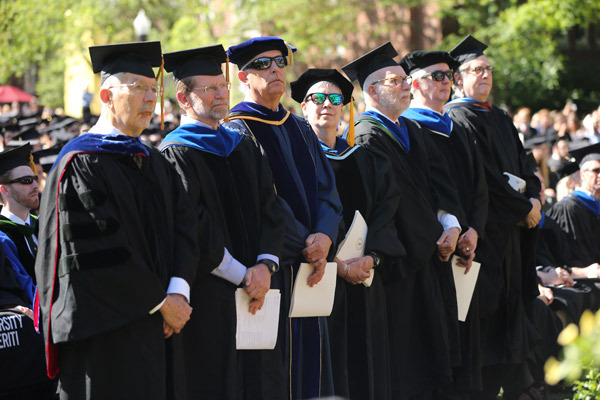 13, 2016—Twenty-four retiring faculty members were recognized during Vanderbilt’s Commencement ceremony May 13, when the university honored their years of service and bestowed on them the title of emeritus or emerita faculty. 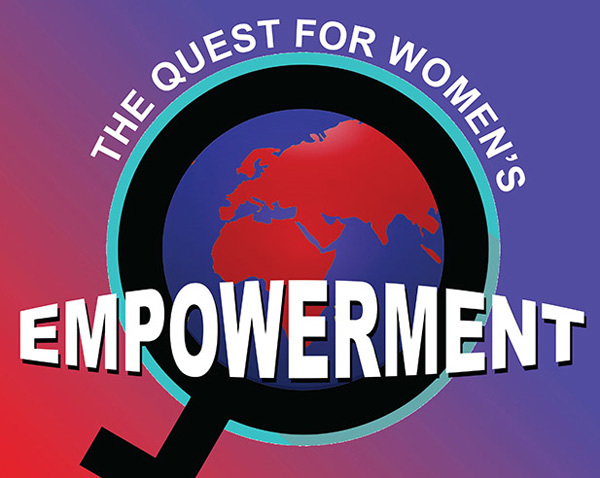 Oct. 14, 2015—Scholar-practitioner Pamela O’Leary will give a talk titled “The Quest for Women’s Empowerment” on Thursday, Oct. 29, at the Wyatt Center, Room 330. 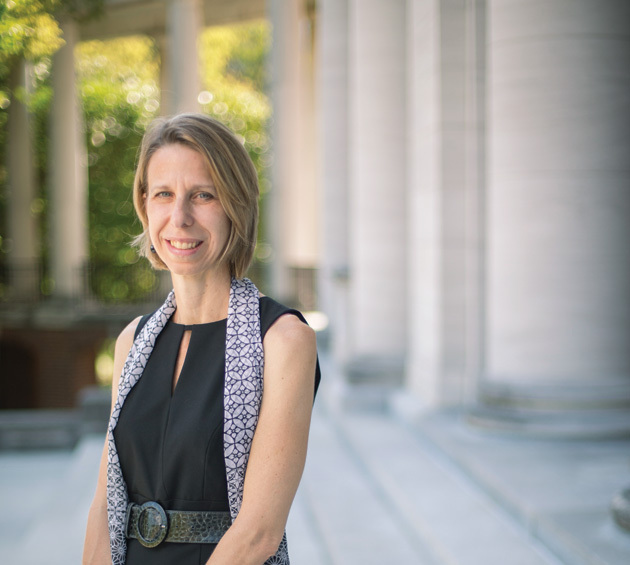 Oct. 8, 2015—Carolyn Heinrich has broad experience working with teams on a variety of issues, from education, labor force development and social welfare policy to program evaluation and public and performance management. 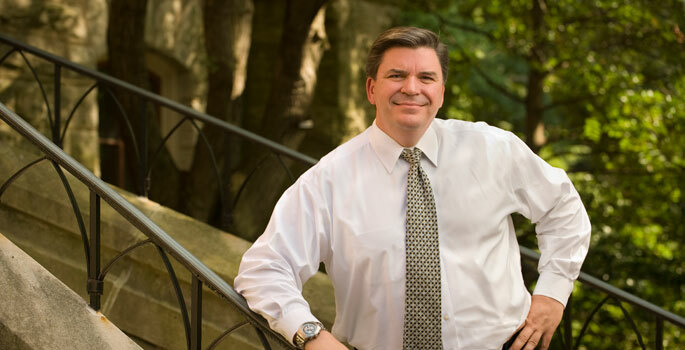 Oct. 6, 2014—Douglas L. Christiansen has been reappointed dean of admissions and financial aid and named to the newly designated position of vice provost for university enrollment affairs. 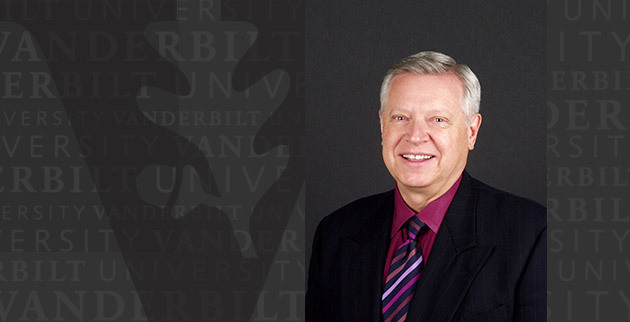 Jan. 14, 2014—David D. Mohning, executive director of the Office of Student Financial Aid and Undergraduate Scholarships, plans to retire from Vanderbilt, Vice Provost for Enrollment and Dean of Admissions Douglas L. Christiansen announced Jan. 8. 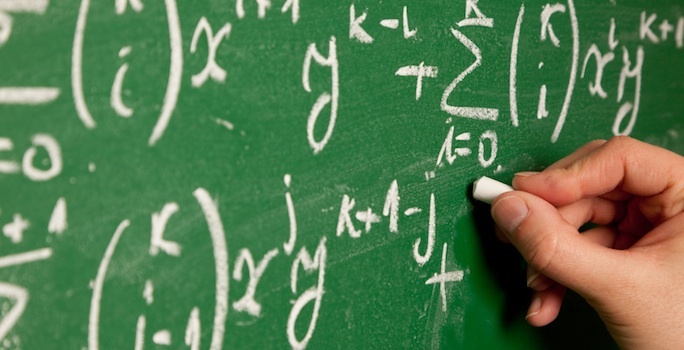 What makes math instruction in China more effective? 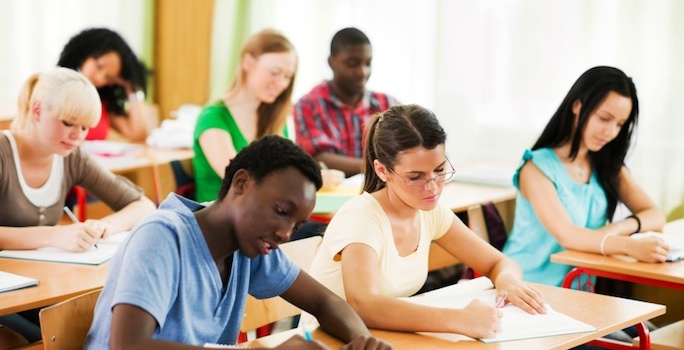 Oct. 23, 2013—A $200,000 grant from the National Science Foundation will enable a team of U.S. and Chinese researchers to identify instructional supports that lead to higher levels of mathematics achievement.